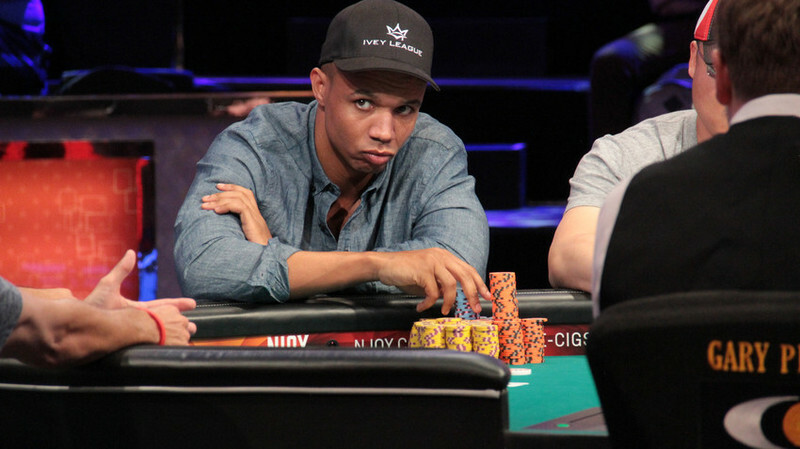 Phil Ivey: Youngest To Be In The Poker Hall Of Fame. "You get your chips your way, I'll get my chips mine." Phillip Dennis Ivey Jr. a.k.a Phil Ivey was born in Riverside, California. 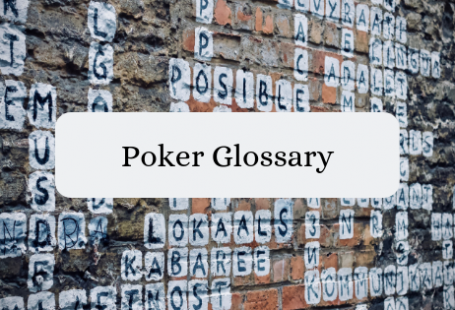 He is considered one of the best poker players in the world. Ivey is the youngest player to attain 10 WSOP Bracelets. Ivey has also won bracelets for Pot Limit Omaha from 2000 and 2005. 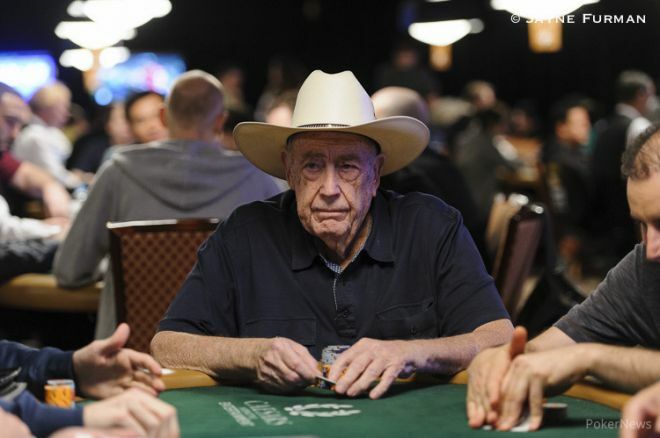 He was the first person In 2000, to defeat Amarillo Slim heads-up at a WSOP final. His victory over Amarillo Slim was the first bracelet of his career. His success in the main events is quite frequent. 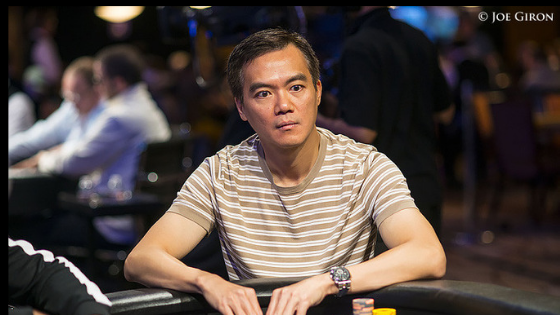 He was placed in the top 25 four times between the year 2002 to 2009 WSOP. In 2005, Bluff Magazine named Ivey the Player of the Year. Ivey is known for playing high-stakes. Ivey first began to develop his poker skills by playing against his co-workers at a New Brunswick, New Jersey, telemarketing firm. Way later he beat the Texas billionaire Andy Beal out of $16 million over the course of three days in $25,000/$50,000 No Limit Hold’em Heads Up. So we see how far he’d come and from where. Interesting and funny as is, one of his nicknames is ‘No home Jerome’ As on one of his fake id cards he used to play poker. Ivey is a regular at the $4,000/$8,000 mixed cash game (The Big Game) at the Bellagio. 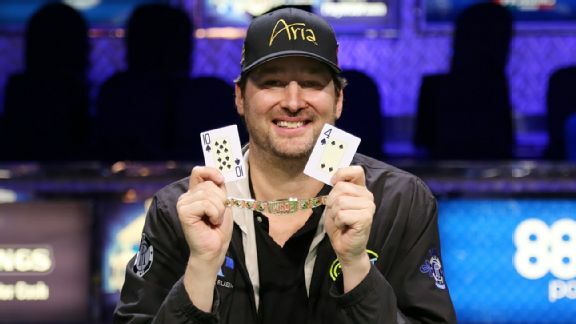 Phil Hellmuth: Or You Can Fondly Call Him The ‘Poker Brat’.